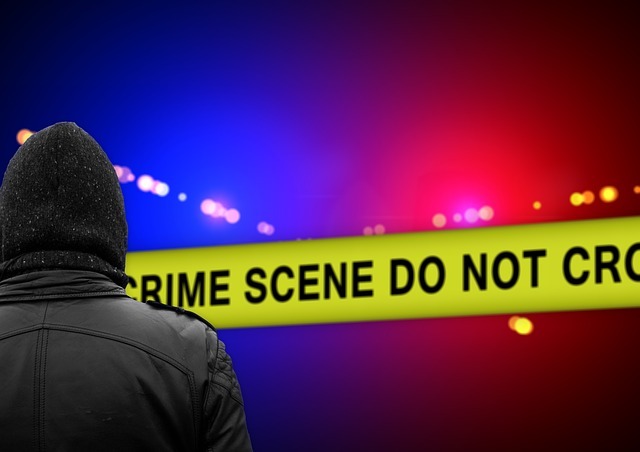 Tragedy usually strikes when we least expect it, so when you suddenly need crime scene cleanup services, it should never be another stressful problem. This is why you must have a clear picture of what the company offers. This will ensure that the job is safely and thoroughly done. Here are a few qualities that you should look for when hiring professional cleanup services. Even though the certifications and licensing requirements for crime scene cleanup companies vary from one state to another, you must work with technicians who are licensed to do the job. The company should be able to offer evidence of their medical waste transporter license, operating license, and a contract they have with a medical waste disposal firm. This way, you will be confident that you are working with professionals. Working with professionals after a tragic event will ensure that any hazardous waste is eliminated and your home is made safe again. When you have situations involving animal or human waste, bloody fluids, blood, acids, chemicals, or acids, you need technicians that have been trained to handle such dangerous hazards and wastes. Certified professionals will follow all the regulations that must be adhered to when handling such wastes. The crime scene cleanup company that you hire must be fully insured. This is important because any damages done on your property will be covered and you will not be responsible if the workers are injured while working in your home. With an uninsured crime scene cleanup company in Houston, Texas, you will be liable for any damages or injuries that occur on your property. The cleanup company that you hire must be a biohazard cleaning expert. You need a cleanup service that has the right gear and tools to guarantee a thorough cleaning of your home or office. Good companies will carry out tests after the cleaning to ensure that your home is free of any toxins. If the tests show presence of toxins, then the technicians should re-clean your space. When handling a traumatic experience, you do not have to worry about any unknowns when hiring a cleanup company. Be sure to check customer reviews on the company to ensure that you hire a reliable company. Reading about the experiences of other clients from online resources such as the Better Business Bureau will give you assurance that the company you hire will provide good cleanup services. When a tragic event happens is your home, discretion is one thing you should expect from a cleanup company. You do not want to be the center of attention whenever the cleanup service comes to your home. A good company will not have vehicles with aggressive slogans or dramatic graphics showing everyone that you are having a crime scene cleanup. You do not need a company that will use your driveway to sell out their cleanup services. Any tragic event can leave you feeling physically and mentally frustrated and you will therefore be unable to carry out thorough cleanup of your building or home to ensure a healthy, safe environment. This is why you need to hire a professional crime scene cleanup service to do the cleaning. A little research will help you reduce stress and save money and cash whenever you need a disaster recovery company.